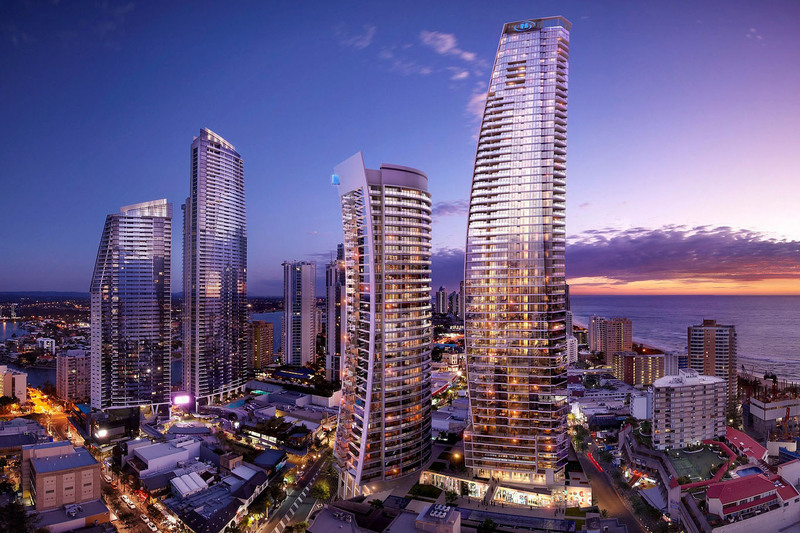 Boasting an approximate 300 odd units Hilton is one of the Newest Hi-Rise accommodation towers on the Gold Coast. 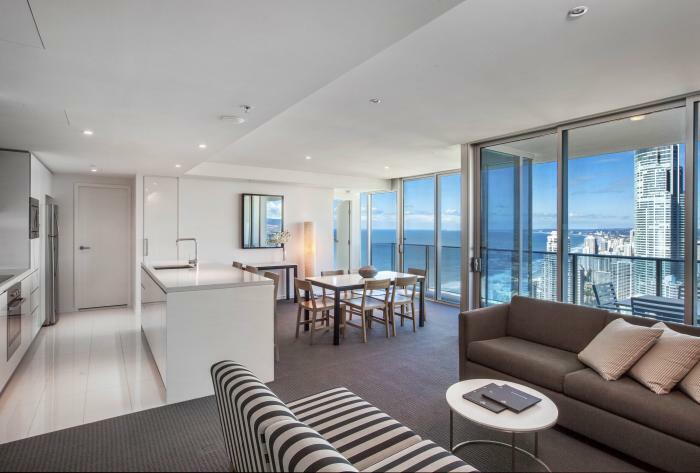 Located in the middle of Surfers paradise it is aimed towards the Gold Coast tourist market. 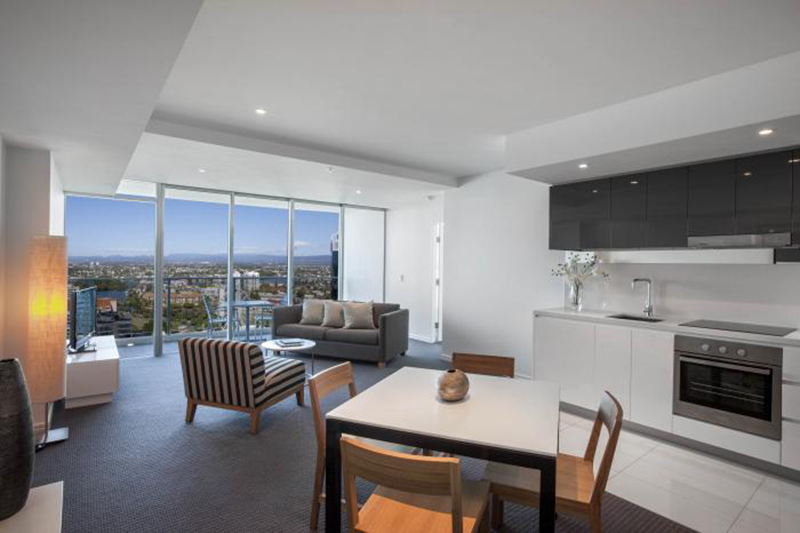 GMG Stone was proud to have been involved on this project and Proud to have delivered its stone benchtop contract on time and to a high standard. 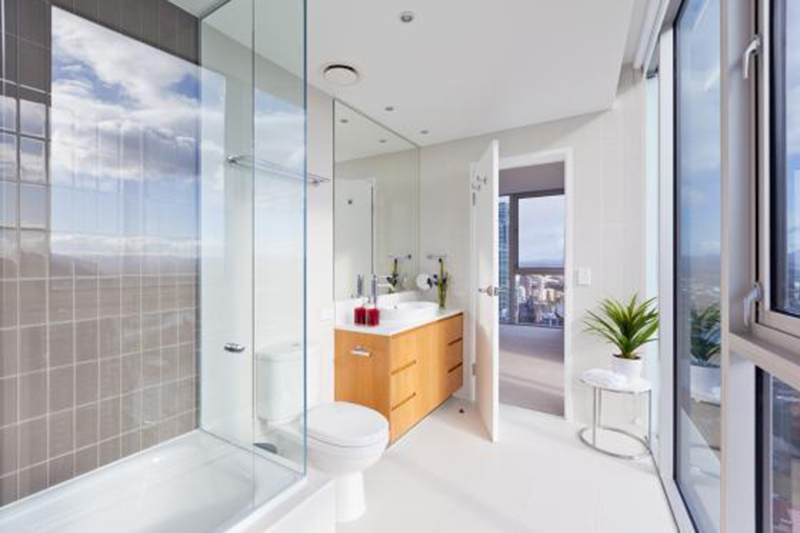 Kitchens were 40mm Caesarstone Ice Snow and Vanities were 20mm Caesarstone Snow.